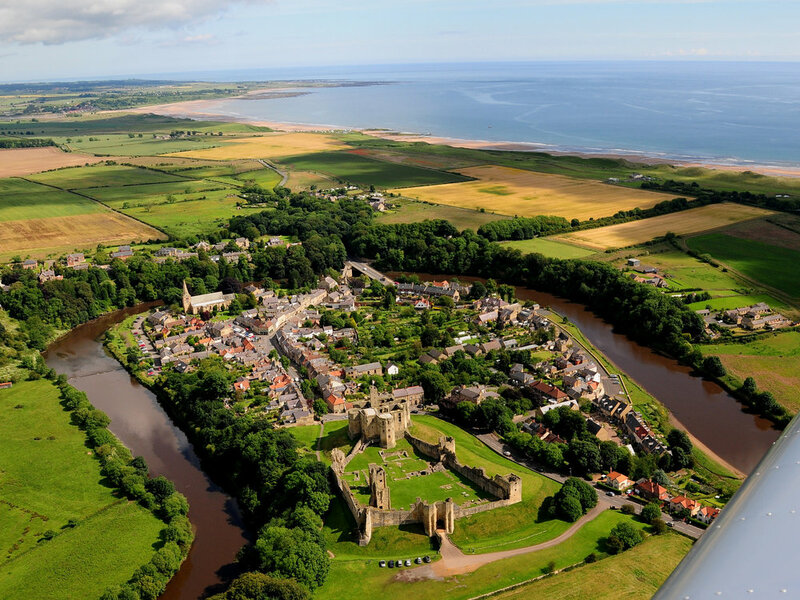 Alnwick Castle, Dunstanburgh Castle, Warkworth Castle, Alnmouth, Amble & Druridge Bay. Alnwick Castle, Brunton Airfield, Holy Island, Bamburgh Castle, Seahouses, Beadnell Bay, Dunstanburgh Castle, Warkworth Castle, Alnmouth, Amble & Druridge Bay. Berwick, Alnwick Castle, Holy Island, Bamburgh Castle, Seahouses, Beadnell Bay, Dunstanburgh Castle, Warkworth Castle, Alnmouth, Amble & Druridge Bay.